Lock in a great price for Anchorage Inn - rated 8.8 by recent guests. Bath robes, sufficient toiletries, and comfy beds made my stay amazing. The soft welcoming carpet what a perfect landing spot for my girlfriends head as she jumped on the bed but somehow missed the mattress. The room was modern and well appointed. Te evening meal in the bar was good. Loved everything , we had a fantastic stay an all staff were great. Perfect location Friendliest staff .Stayed here before and definitely have the most comfortable beds!! Staff was very friendly & the food was beautiful with a great atmosphere. Very clean, would definitely recommend. The room was very clean and the staff were friendly. 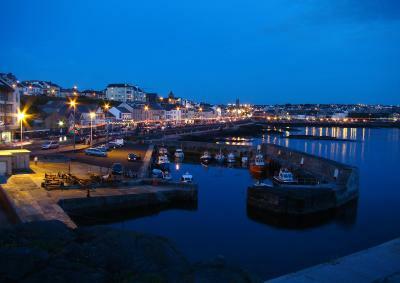 The location of the hotel is excellent, just one minute away from the promenade. 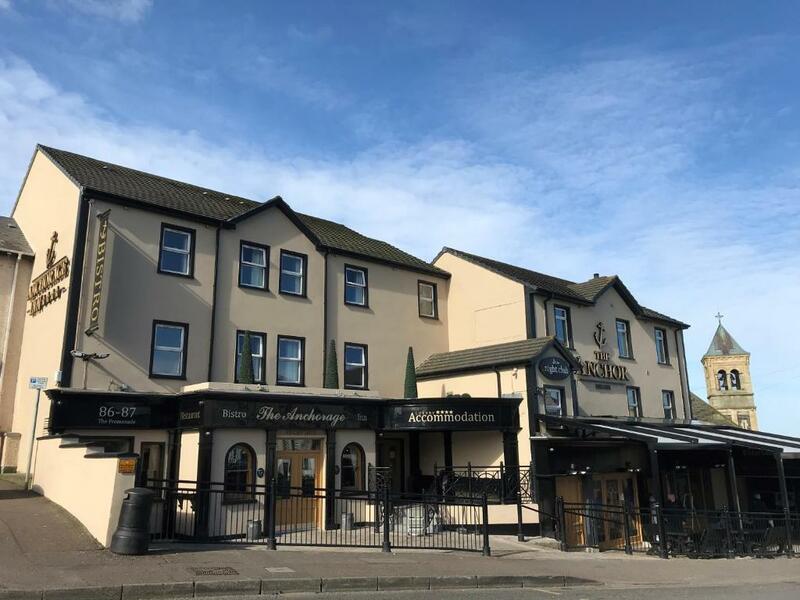 Situated on the main promenade in Portstewart, Anchorage Inn is part of the Anchor Complex incorporating the award-winning, traditional Anchor Bar, established in 1898. Skippers Restaurant, Inishowen Business Suite and Club Aura are all part of the Anchor Complex. The complex has wireless internet access throughout and all rooms are en suite and finished to a high standard. Anchorage Inn has been welcoming Booking.com guests since 15 Jul 2008. When would you like to stay at Anchorage Inn? All rooms come with a TV and tea/coffee-making facilities. House rules Anchorage Inn takes special requests - add in the next step! Bankcard Anchorage Inn accepts these cards and reserves the right to temporarily hold an amount prior to arrival. Anchorage Inn accepts these cards and reserves the right to temporarily hold an amount prior to arrival. Please note that there is entertainment 7 nights per week and some noise disturbance may be experienced as rooms are not soundproofed. The hotel was cold. The bar area was quite cold and the food not as good as in previous visits. As I was sleeping, the twin beds slowly started to part, eerily similar to Moses and the Red Sea, thus making me fall into a deep grave of pillows and bed sheets. We couldn't say a bad word about it. It was expensive, given that there was a student karaoke in the bar and a university football team occupying many of the bedrooms. Everything was perfect, it couldn't have been better.